In a Smart Home, a single smart device can often serve multiple functions in one unit, therefore reducing the visual clutter of too many gadgets. One good example of this is the IP Video Phone. 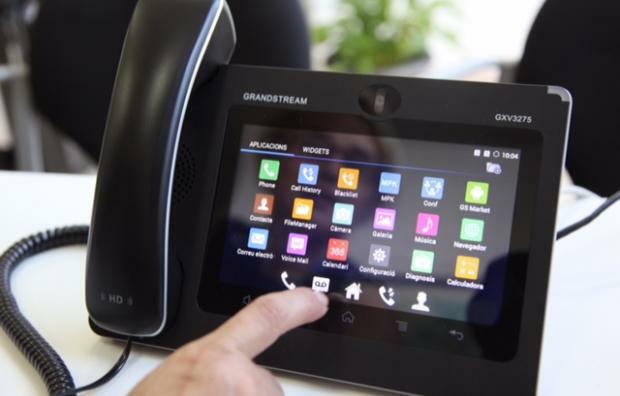 The Gransdstream GXV3275 Video IP Phone combines a 6-line IP video phone with a multi-platform video conferencing solution and the functionality of an Android tablet to offer an multi-functional communications solution. 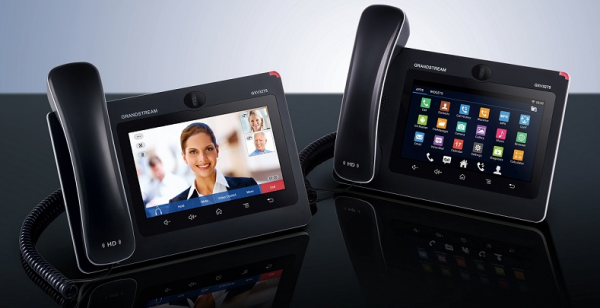 The GXV3275 contains not only a feature rich IP phone, but also a large inbuilt LCD touch screen for Web Browsing, running Android apps or home automation system control, and a good quality IP camera. By running the Android Operating System, it gives you convenient access to the many popular business and productivity Android apps in the Google Play Store in rooms without a PC or tablet.